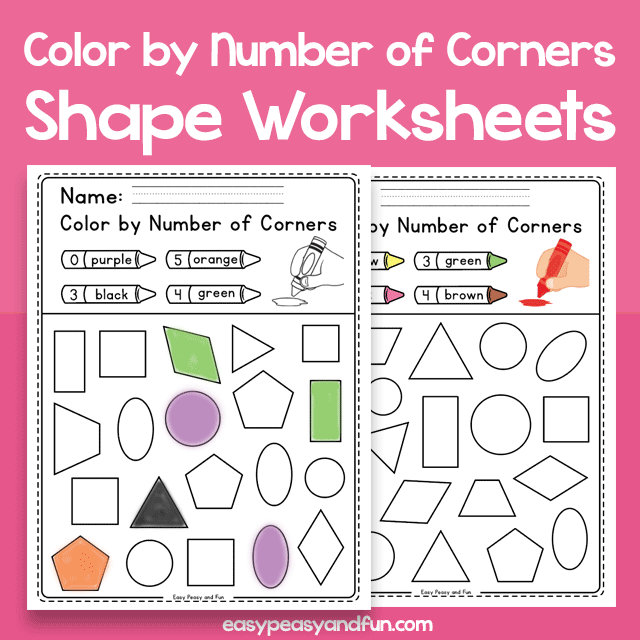 This set of shapes worksheets are great to use for shapes review. 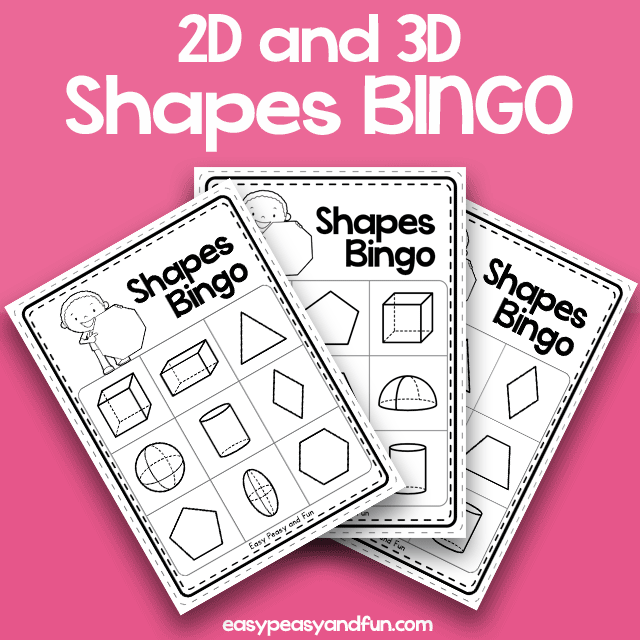 They will help your students to practice recognising and drawing shapes as well as have some coloring fun. 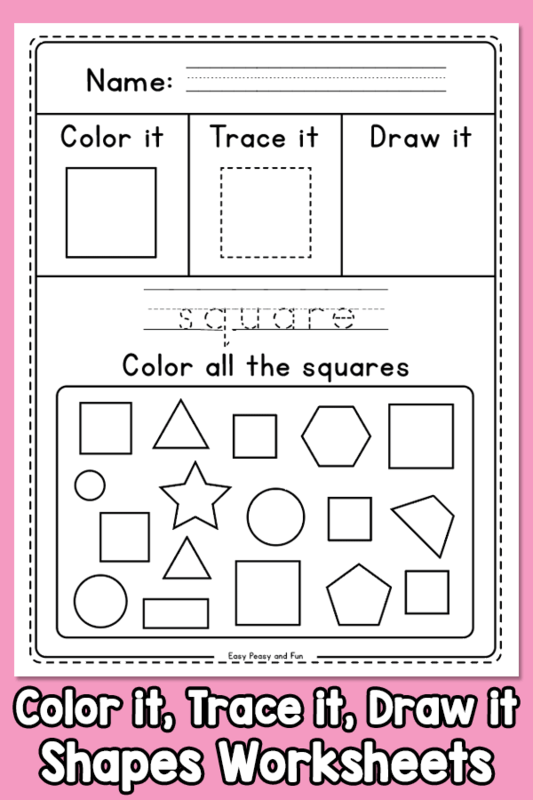 Each of the 11 pages focus on 1 shape – a circle, a square, a rectangle, an oval, a triangle, a pentagon, a hexagon, trapezoid (US) / trapezium (UK), rhombus (a version with diamond shape name), a star, and a heart. 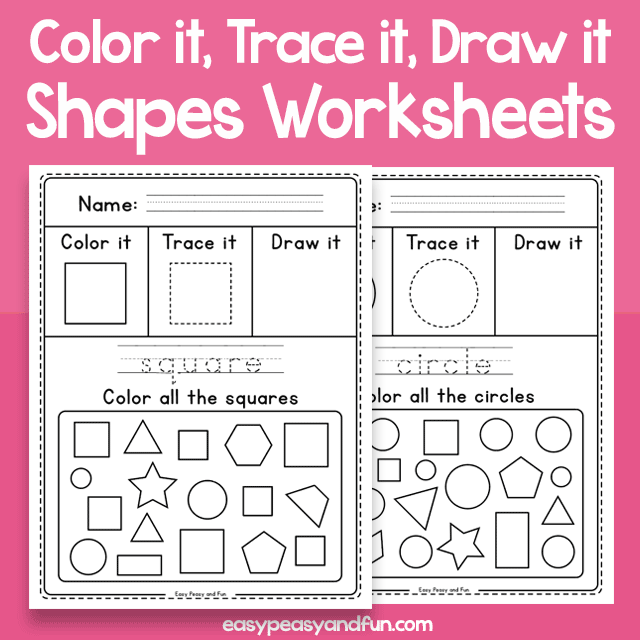 Each worksheet has 3 sections. In first section kids are asked to color the shape, trace the shape along the dashed lines and to try and draw the given shape on their own. Second part is the name of the shape that needs to be traced. 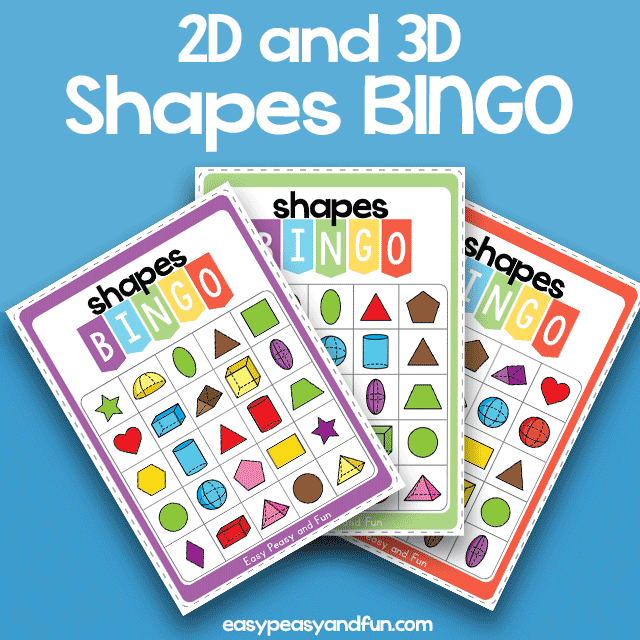 This is great for shapes vocabulary as well as writing exercise. Last part is “search and colo” where students are asked to identify a given shape in the group of various shapes and color it.